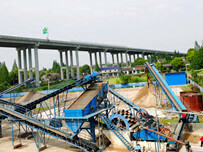 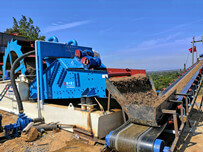 LZZG sand washing and recycling machine has already been installed and put into use. 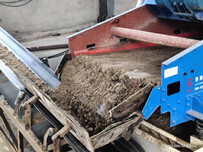 The customer was satisfied with the sand effect, and the installed sand washing machine can adequately recycle the fine sand in waste water. 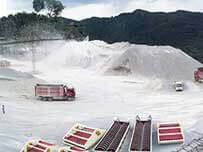 Nowadays, many large construction project and sand processing pipeline all need a large amount of silica sand, the usage of artificial mechanism sand. 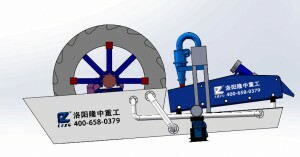 LZZG sand washing and recycling machine avoids the environmental pollution caused by fine sand loss, and brings great economical benefits to customers, then promotes the economic development of the city. After using LZZG sand washing and recycling machine, it reduces the clean-up cost and the environmental pollution, what’s more it can also improve the economic benefit.